Riverside Residential & Respite Care Home provides both long and short term care for the elderly or service users with learning difficulties. Mr & Mrs Warwick and their daughters Carron, Samantha & their son Jason have owned Riverside for 30 years. 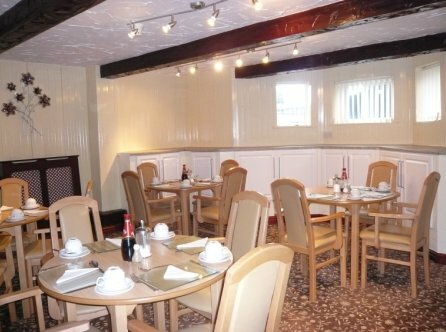 The homes aim is to provide a loving caring atmosphere along with good food provided by our in house chef, homely surroundings and highly trained staff. The home provides both long and short term care for the elderly or service users with learning difficulties. 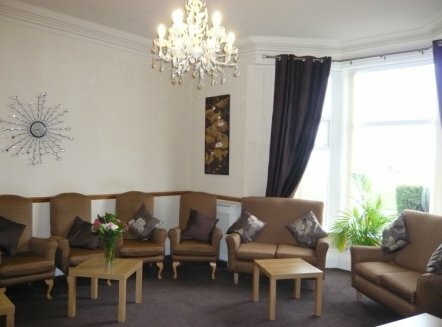 We are situated in an enviable position overlooking the Ribble Estuary, 5 minutes walk from Lowther Gardens & 5 minutes walk to Lytham town centre. The home has its own minibus transport for outings and a free pick up and drop off service for all respite stays anywhere in the Lancashire area. The home has regular outings to shows, shopping trips and places of interest as decided by the residents at resident meetings. We also have our own mobility scooter for the use of service users. The hairdresser visits weekly ,a chiropodist six weekly, domiciliary visits from dentists and opticians. Riverside is a four storey building with a lift to all floors, and gardens to the front and rear. 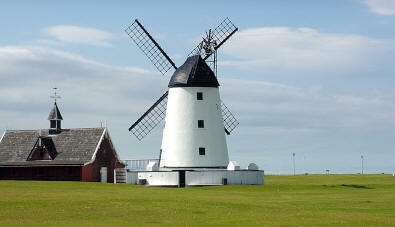 The two lounges over look Lytham Green and views of Southport. 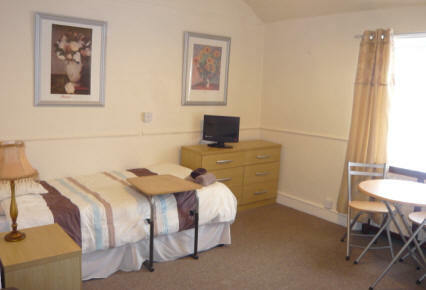 All bedrooms have en-suite facilities , flat screen televisions and nurse call systems. Free WiFi access is available throughout the building. If you are considering a permanent stay in a care home please feel free to contact us to make arrangements for a trial visit ,stay for lunch and meet other service users and staff. Or if you prefer we can arrange for a home visit from the manager to complete a needs assessment and discuss the admission procedure. The home is registered with the Care Quality Commission for 26 elderly service users and 3 learning difficulty service users. Visitors are welcome any time of day and drinks and a meal can be provided. We are also an Investor In People Company which ensures all our staff are trained to a high standard.